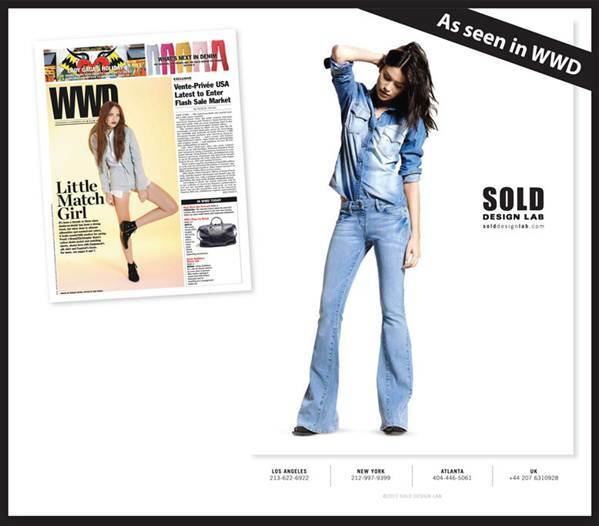 Sold Design Lab Premium Denim is getting lots of coverage in the press. The fashion world is finally figuring out what Ambience has know for seasons; Sold Design Lab jeans are the hottest denim to hit the market. Stop in and try on a pair...you will love these slip on, super soft jeans. Shop Sold Design Lab now!